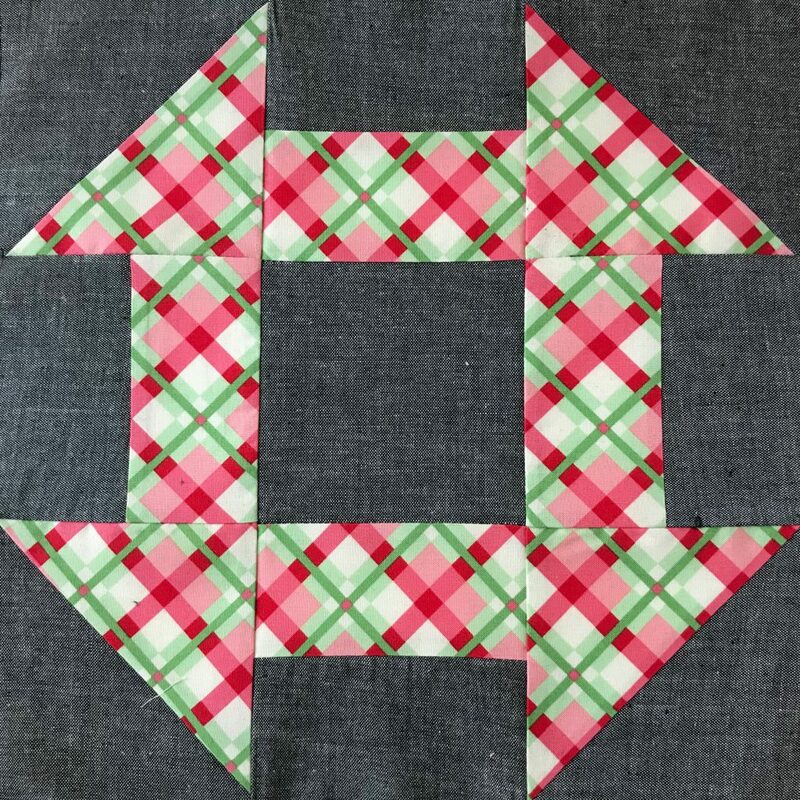 My wonderful husband has helped in creating a PDF for the cutting instructions as well as diagrams for block construction. 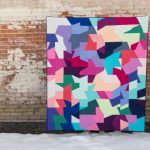 Kairle figured out the background cutting and requirements for a 72″ x 84″ quilt (which uses 42 layer cake squares and makes 42 blocks) and 60″ x 72″ (which uses 30 layer cake squares and makes 30 blocks). 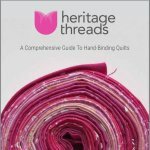 It is available for download in either a tablet/desktop friendly format or a mobile friendly format. 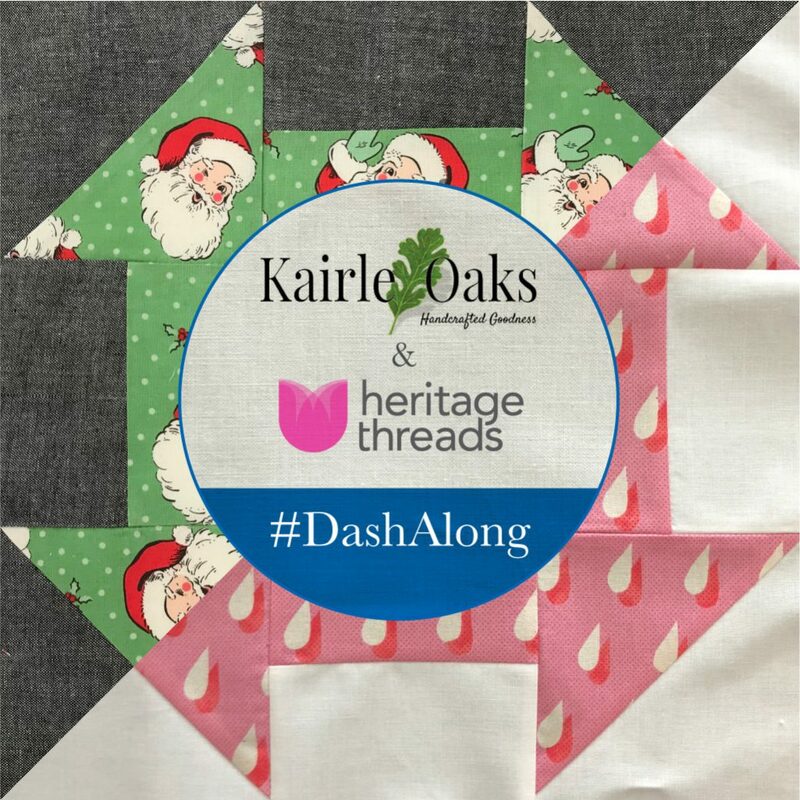 We hope to have some fun giveaways lined up and look forward to having you #dashalong with us! Get it? Churn Dash? 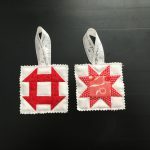 Dashing through the snow? Yes? No? 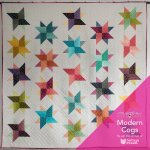 … Either way, I’m chuckling for sure and can’t wait to see your beautiful quilts. 🙂 Below are the PDF patterns. If you’re like me and really only look at patterns on your phone, download the mobile PDF and save yourself the hassle of zooming and scrolling sideways. 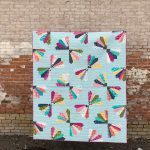 Molly of Lovely Threads Quilting (@mollylovelythreads on instagram)- $89 for custom quilting on 60″ x 72″ and $109 for 72″ x 84″, does not include batting. 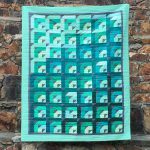 Rhonda of Olie and Evie (@olieandevie on instagram) – 10% off any quilting design and 10% off batting. 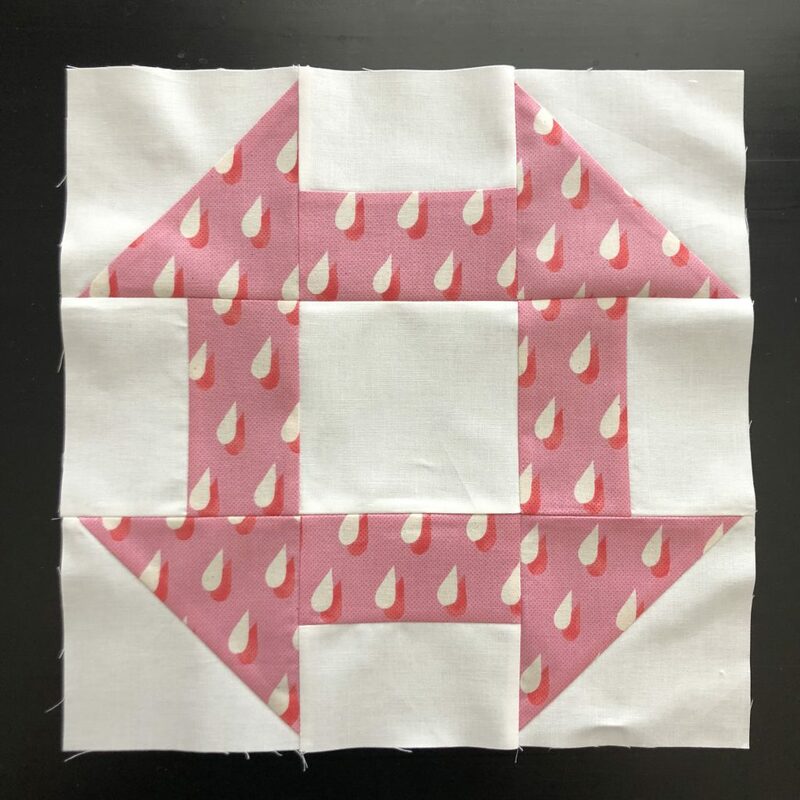 Denise of @happyvalleyquilting on Instagram – .0125/inch any pattern if quilt is received before 8/31/18. 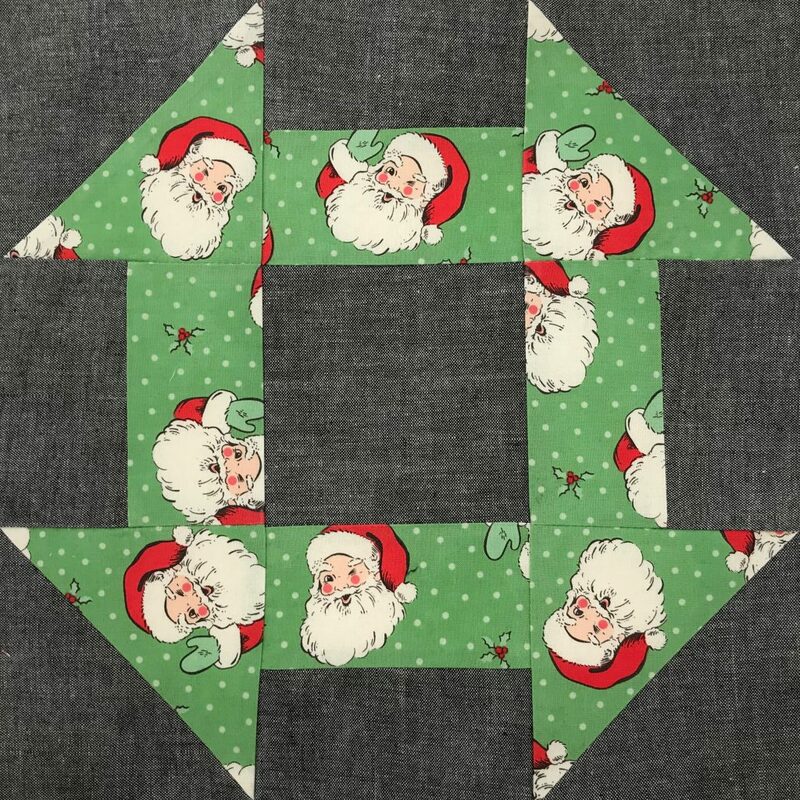 This entry was posted in Quiltalongs, Tutorials. Bookmark the permalink. 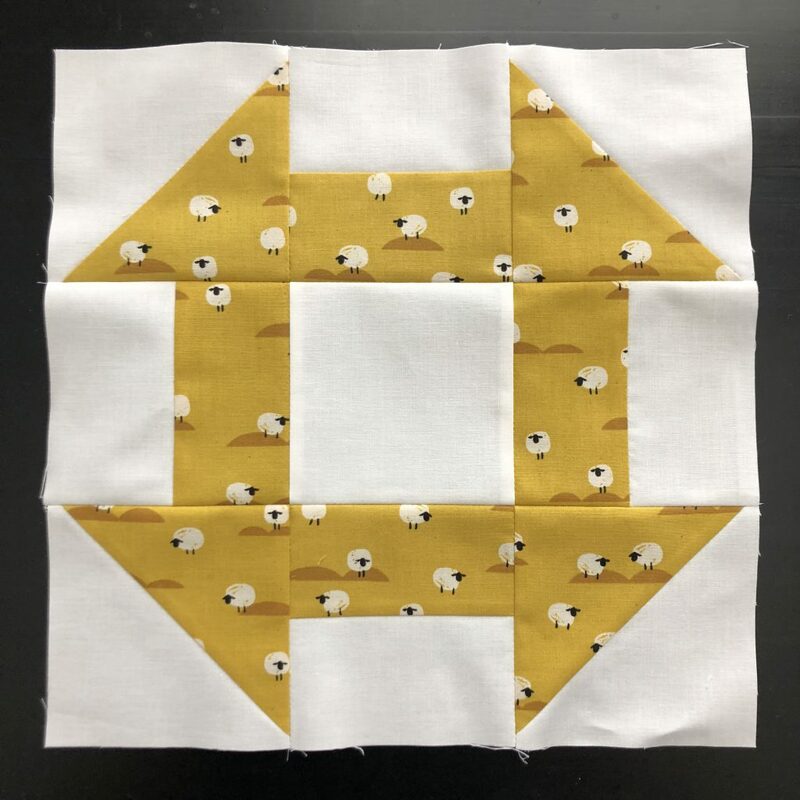 This will be my very first Churn Dash block after four years of quilting. I’m going with the larger version in Christmas. Thanks so much!